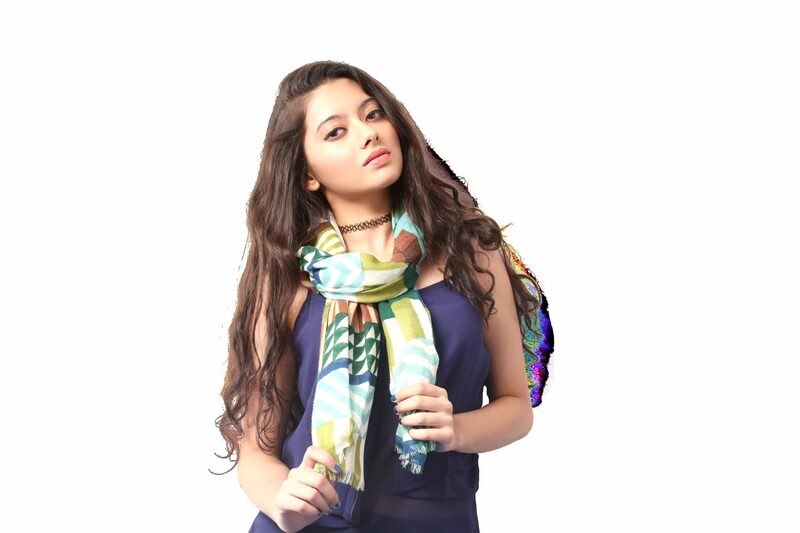 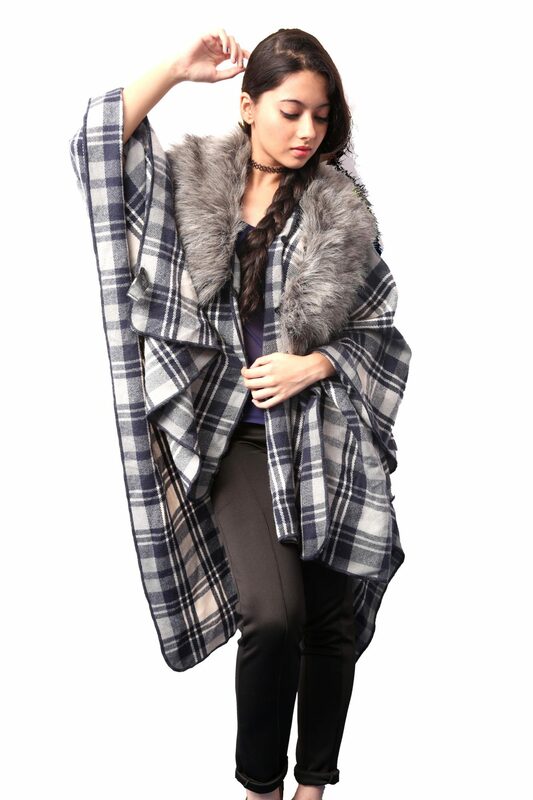 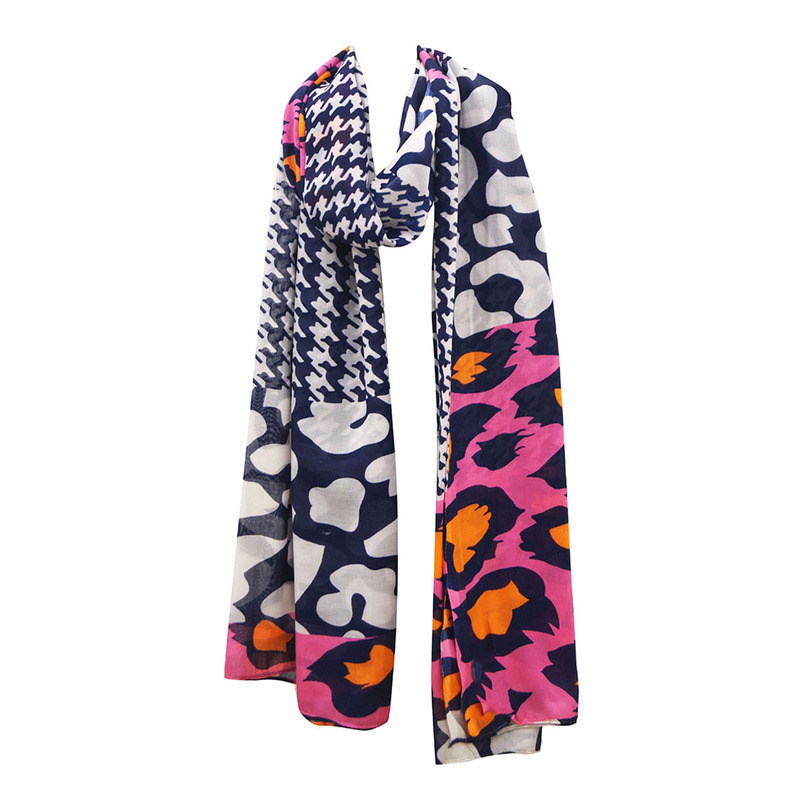 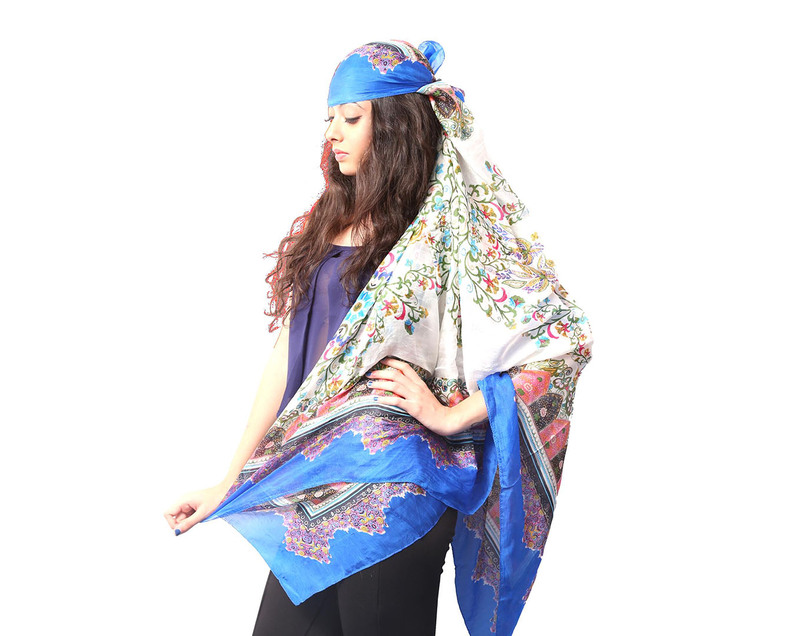 Viscose Shawls Manufacturers, Exporters from India - KK Fashion Exports. 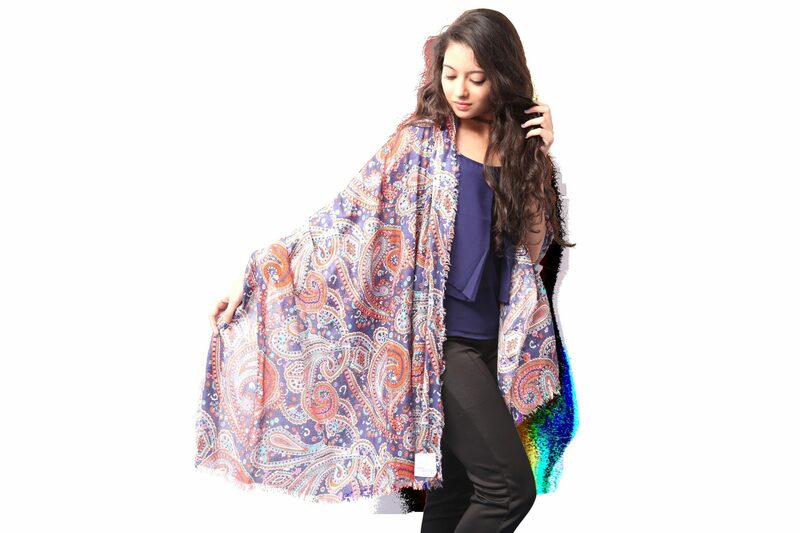 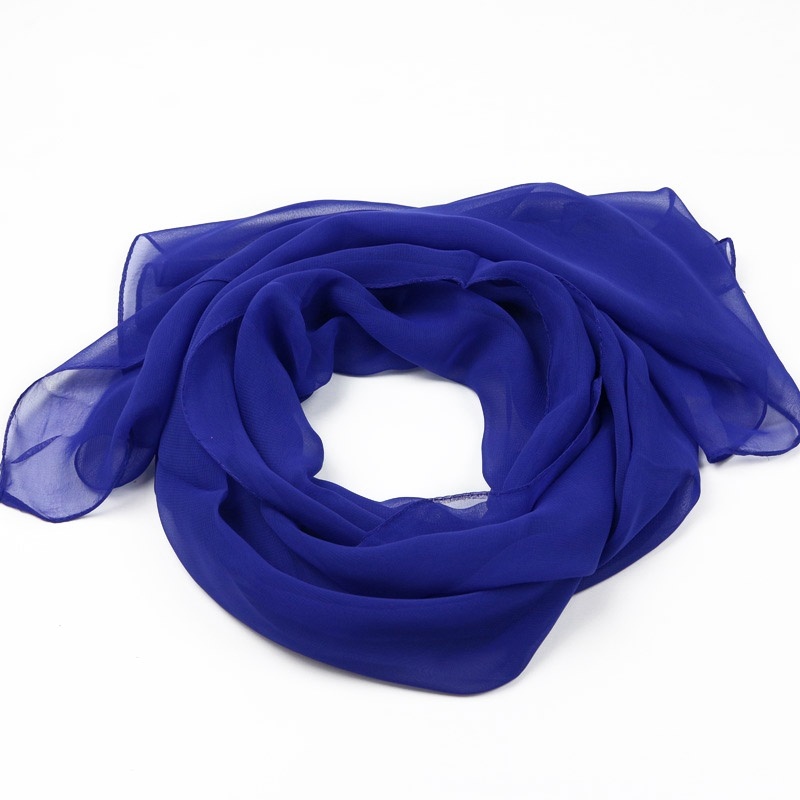 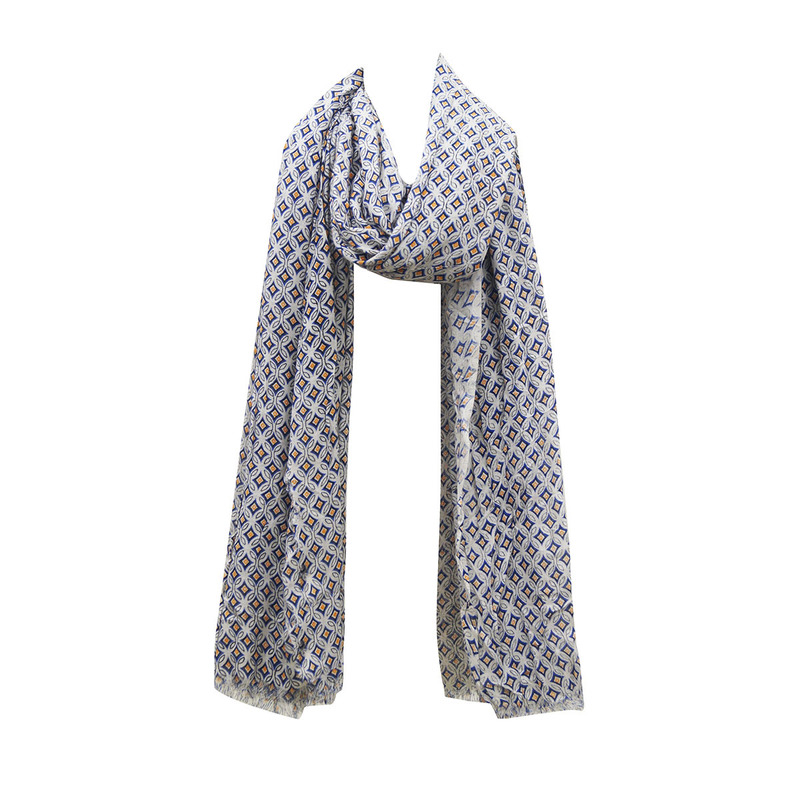 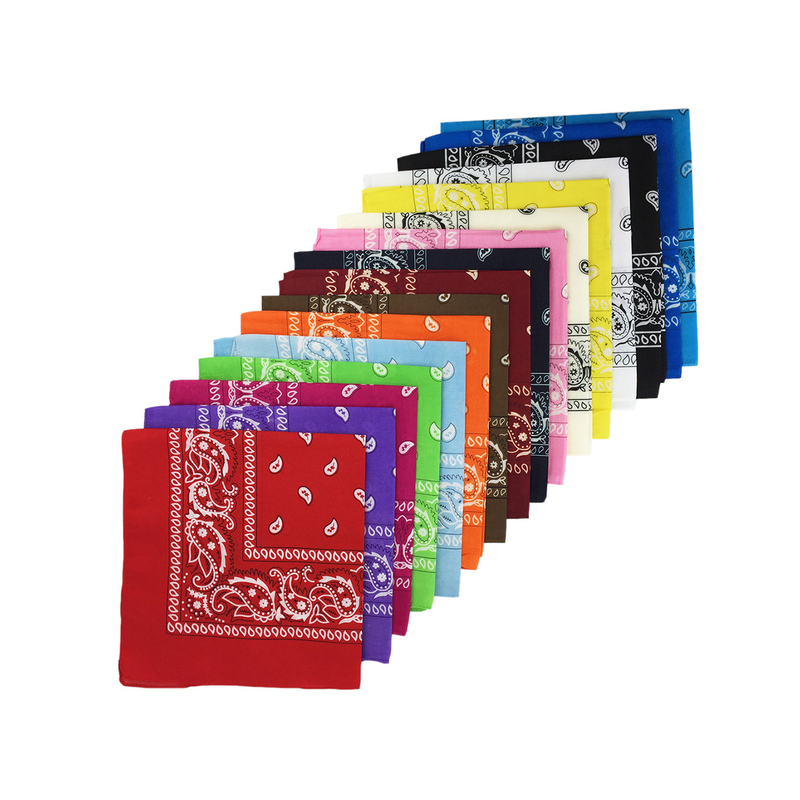 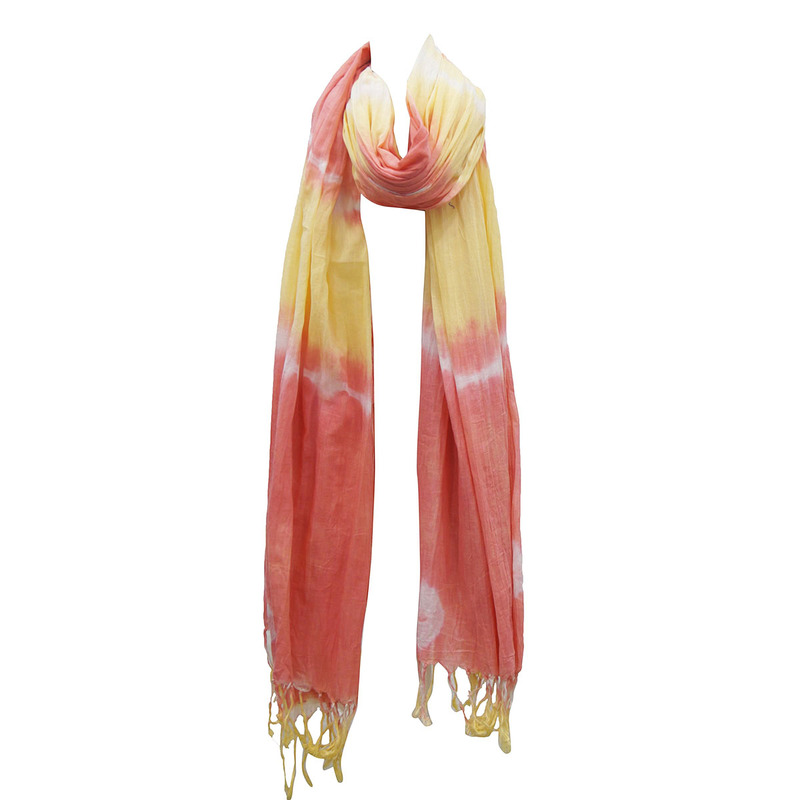 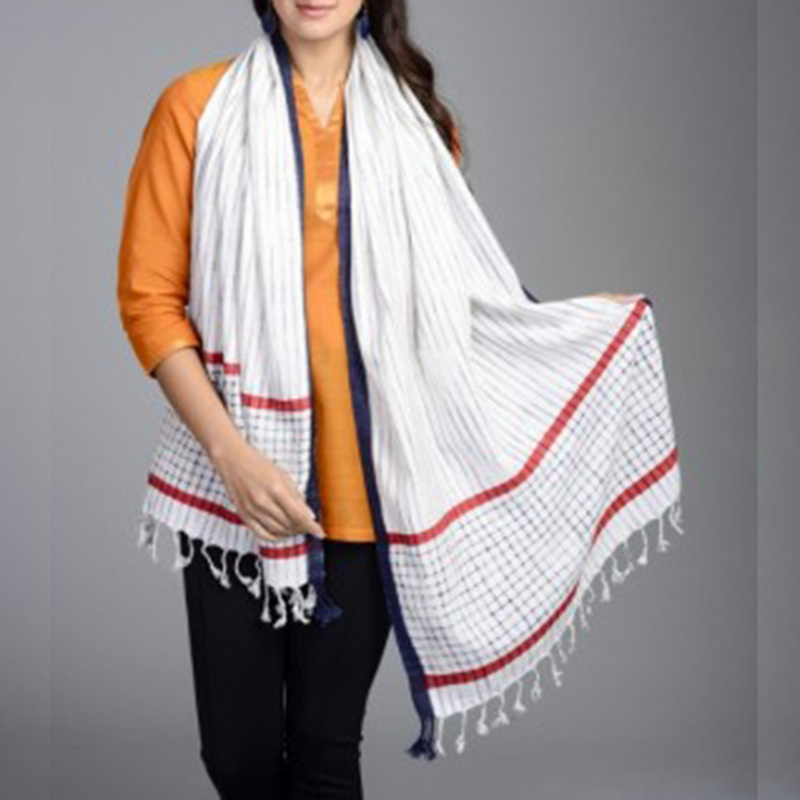 Viscose Shawls Manufacturers, Exporters from India – KK Fashion Exports. 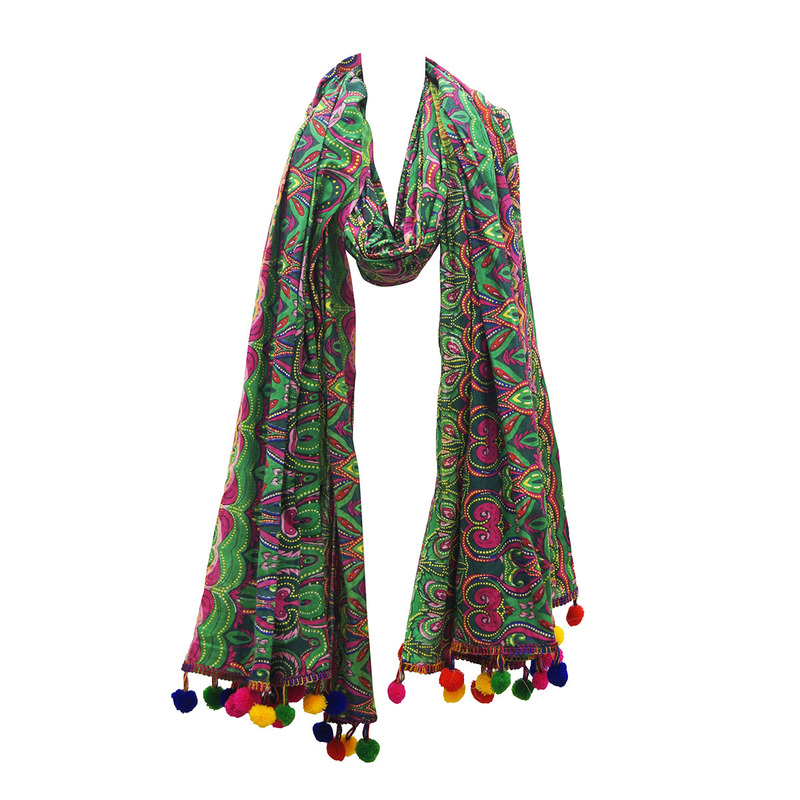 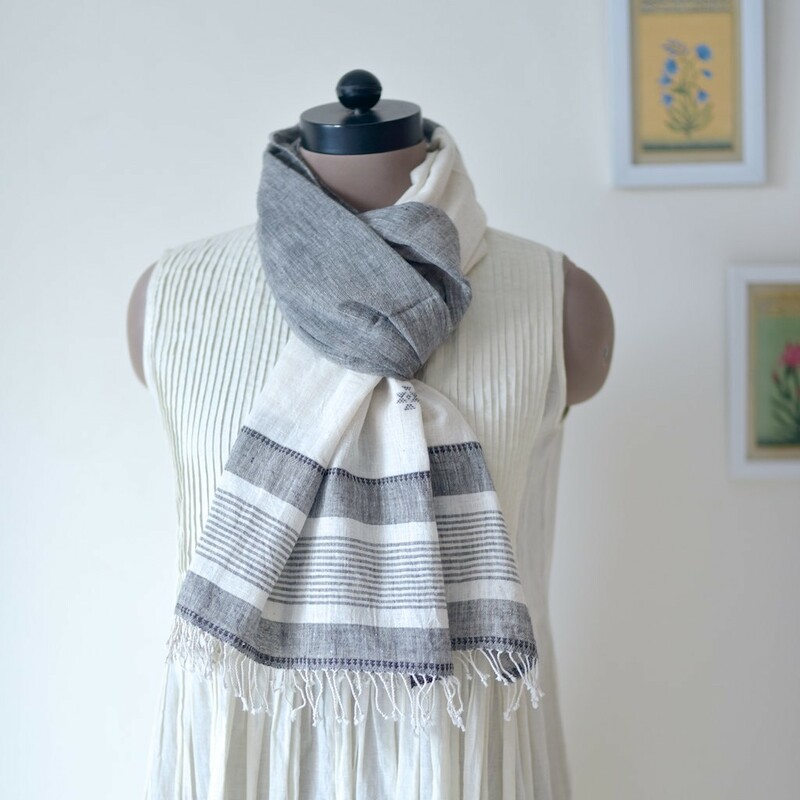 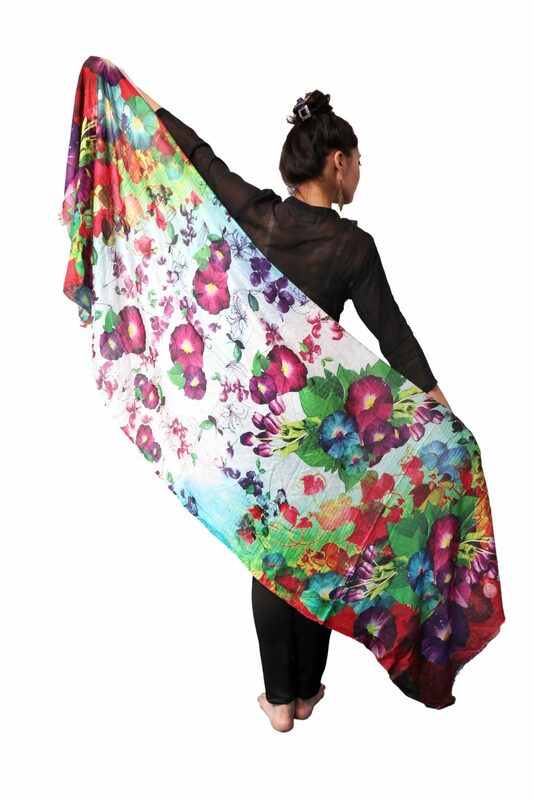 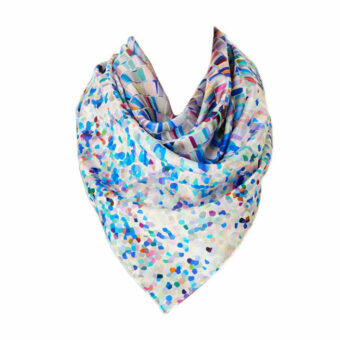 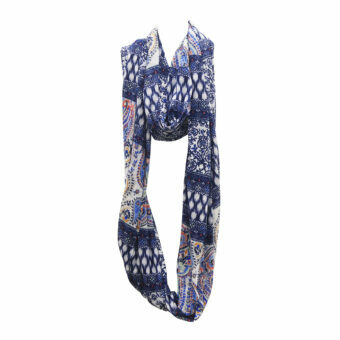 You can select from plenty of our designs, or we can make your own Viscose Shawls Designs. 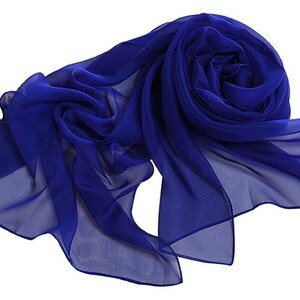 We are Viscose Shawls Manufacturers, Exporters from India – KK Fashion Exports.